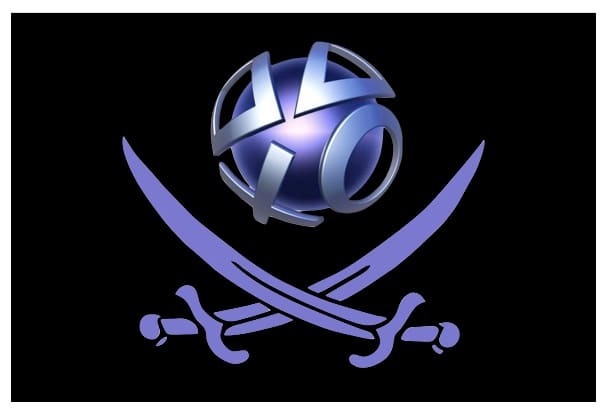 Hackers pirated personal information from over 100 million PlayStation Network users. First Epsilon, then Playstation Network (PSN)…the question isn’t whether another big breach will happen; it’s when. But even if big tech corporations like Sony can’t protect your data, you can protect it yourself with a simple trick. Hackers stole the info from over 100 million accounts in two separate data breaches, 77 million on Playstation Network and 26.5 million from Sony Entertainment Online. The stolen info included usernames, legal names, home and email addresses, birthdates, phone numbers, and passwords. If you reuse usernames and passwords, you’re at risk. Luckily, there’s something you can do today to thwart hackers who are trying to access your accounts. The quick (and free) fix: create masked email accounts. A masked email is a unique email address that forwards to your main email inbox. You can generate them automatically, make as many as you need, and block them anytime you wish, especially if you’re worried about your security. Let’s go back in time to before the Playstation Network breach happened to illustrate how an alias email could have protected you. Let’s say your main email address is Address@Inbox.com but you’re hesitant about using it to sign up for Playstation Network. With one click, make a masked email, say mask@opayq.com, and go ahead and register. Everything that’s sent to your masked email will always show up in your main inbox. But what if you hear on the news that Playstation Network has been hacked? Simply block your masked email. And because you’re not using that unique address anywhere else, all of your other accounts are safe. It’s that easy. MaskMe, a browser add-on, lets you create alias email accounts and automatically forwards them to your inbox. And MaskMe lets you control your security in other ways, too: keep track of your online accounts and passwords; generate random, encrypted passwords to make sure your accounts stay safe; block ad networks from tracking your behavior online; log into sites with one; and automatically fill online forms. Try MaskMe today and be ready for the next big data breach, whenever it may happen. LinkedIn joins Facebook Connect with share button – should you click? The last part of you post says that link is for a Firefox Add-on, but redirects to a Google Chrome Add-on instead. I did not find a Firefox Add-on for MaskMe. Please how can I protect my Emails ? Good service. need to join on your site.